Mammothfest will take place in Brighton, UK on August 30-31, 2014. Savage Messiah, Martyr Defiled and Ingested are among the bands that will perform at the Mammothfest 2014 festival. The South East has been crying out for a live music festival, so Mammoth Fest hosts 27 of the finest rock & metal bands from the UK & Europe including some of Brightons best local bands across 2 stages at Hove town hall on Sept 18th 2010 11am – midnight. Apocalyptica, Candlemass and Satyricon are some of the bands confirmed for Bloodstock Open Air 2009. 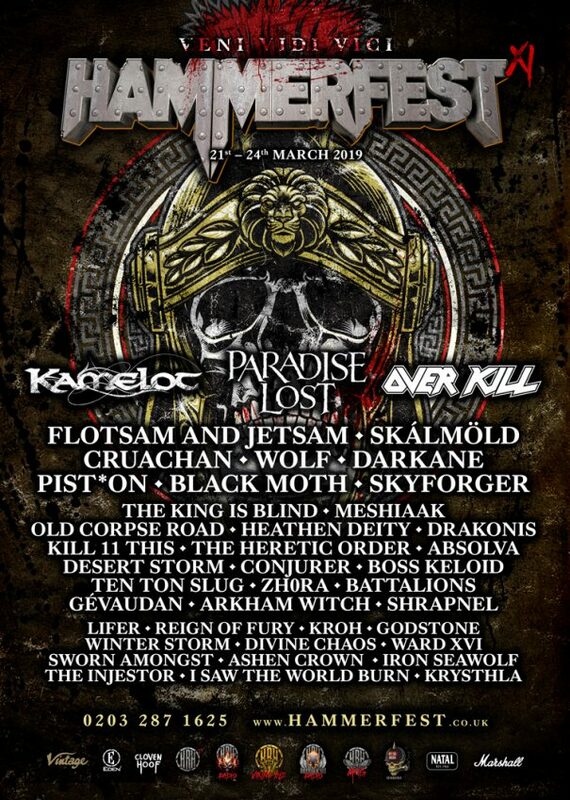 The last addition to the festival billing is Moonspell.